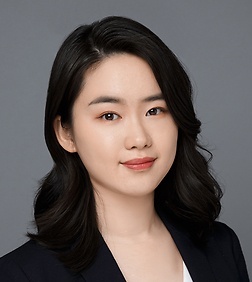 Yuanmei Lu is an associate in the Corporate Practice Group in the firm’s Shanghai office. Yuanmei practices equity financing and fund formation. Her experience includes representing institutional investors in connection with their acquisition and financing of technology, media and telecommunications companies, as well as advising emerging companies and venture-backed companies through multiple rounds of financing. Yuanmei also focuses her practice in the formation and operation of domestic and international investment funds.